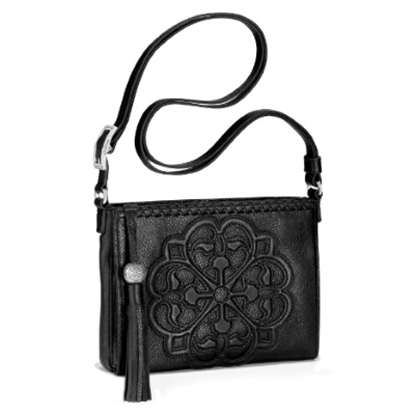 The Belvedere Ambler is more than a compact and versatile crossbody; it provides maximum organization in a minimal amount of space. 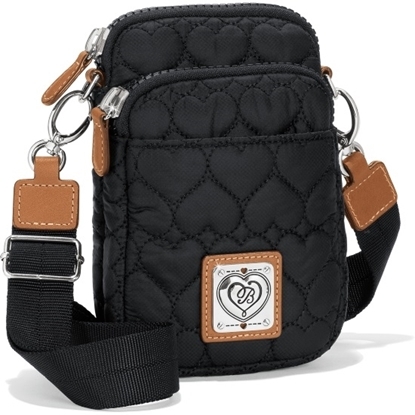 Front and back exterior pockets are perfect for phone and keys, and the interior comes with so many built-ins that a wallet is optional. 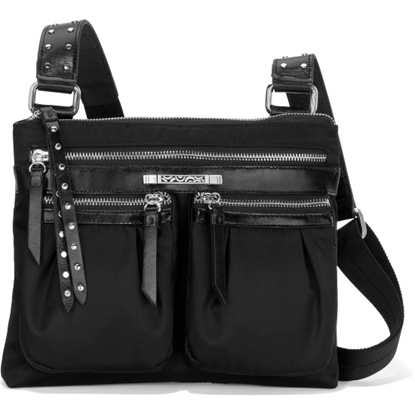 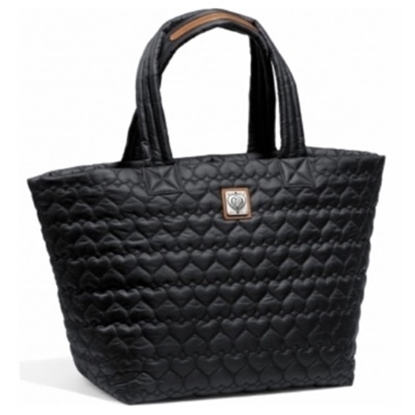 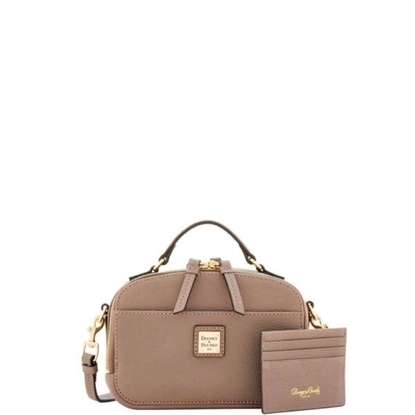 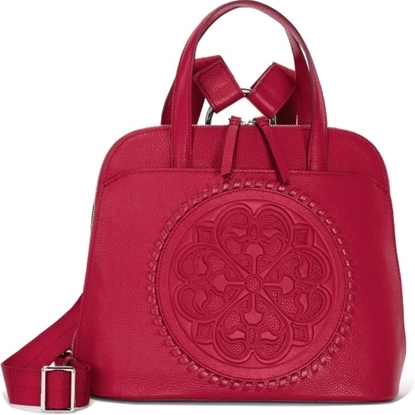 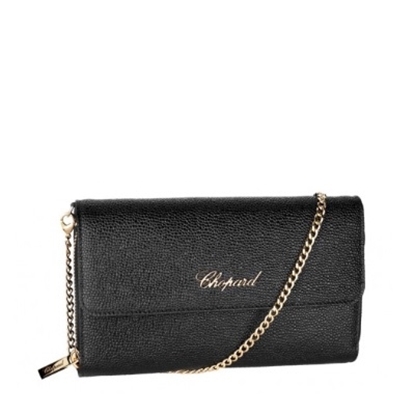 When the shoulder strap is detached, the bag turns into a mini top-handle bag. 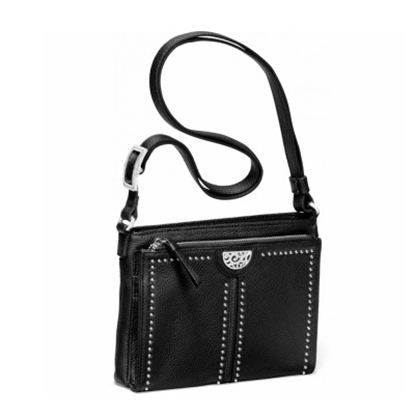 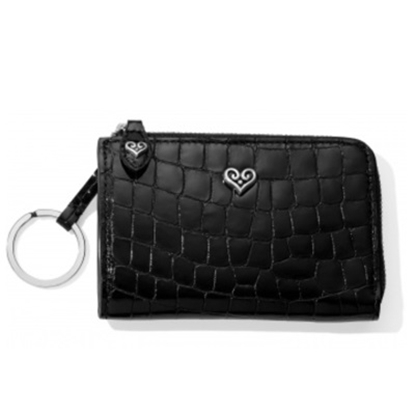 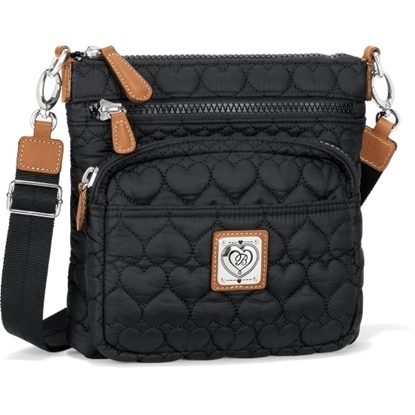 Additional details include a leather lining, an ID tag, and 16 credit card slots. 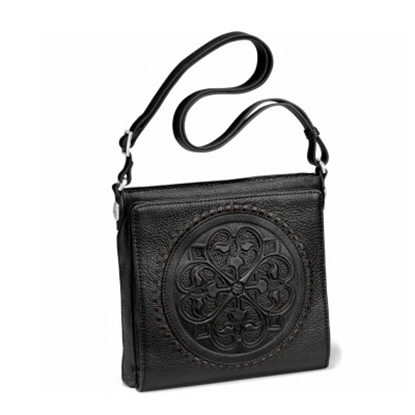 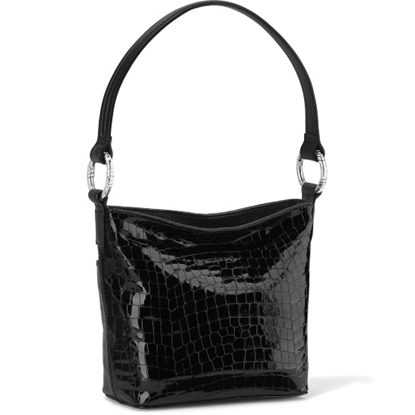 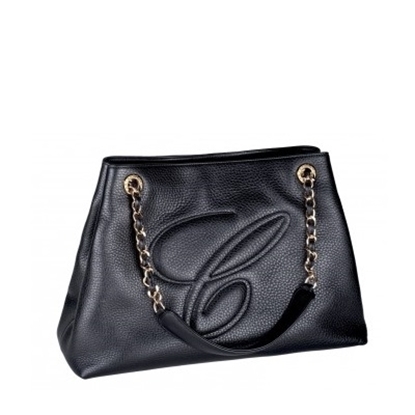 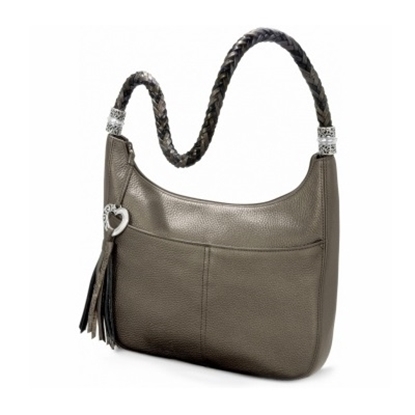 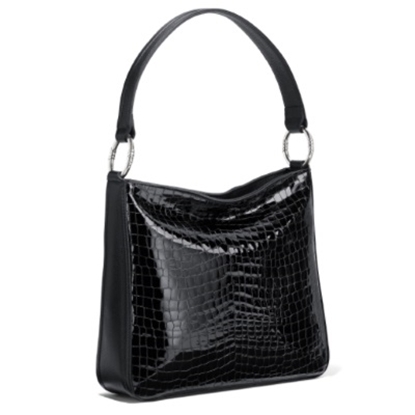 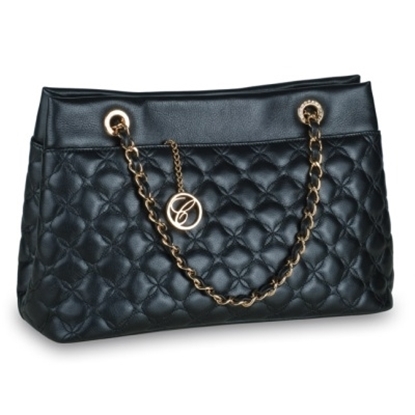 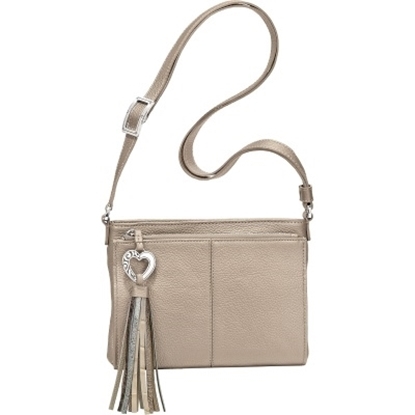 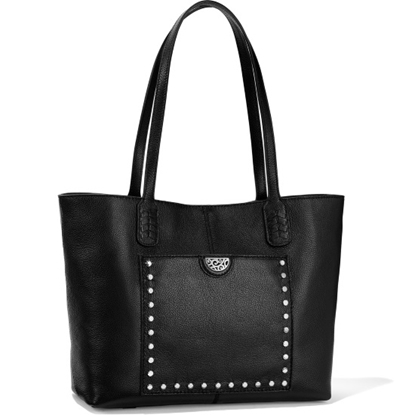 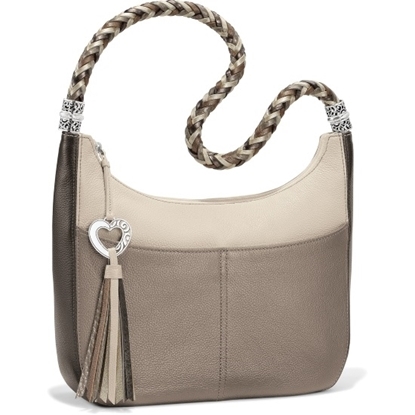 Luxurious leather and understated design are a winning combination in this soft, slouchy shoulder bag. 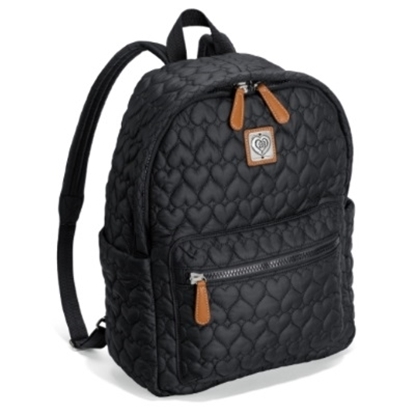 A gold-plated closure keeps contents secure, while a wide shoulder strap guarantees comfort and a roomy interior provides great storage. 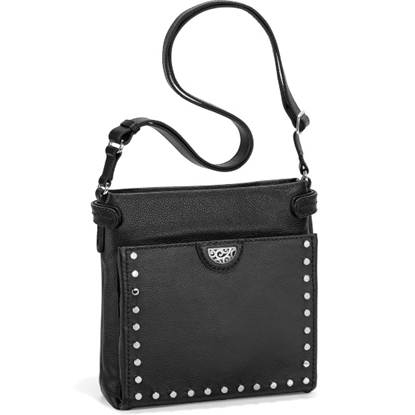 Details include multiple pockets, an inside key hook, a top dog-hook closure, lining, and feet.